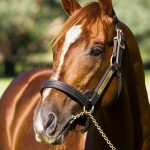 In what may well have been a preview of the Golden Slipper, the top-class fillies Sunlight and Estijaab staged a two-horse war in Saturday’s $250,000 Group II ATC Silver Slipper Stakes at Rosehill Gardens. On the line it was the Widden Stud bred and sold daughter of Zoustar, who made it four wins on the trot when finishing the best to edge a game Estijaab by a neck. The complexation of the race changed when Brenton Avdulla took hold of the pacesetting Estijaab, which had Neutrality over-racing forcing Blake Shinn to let the son of Sebring take on Estijaab for the lead. Meanwhile, Tim Clark was smoking his pipe in third place on the Tony McEvoy trained Sunlight. When Estijaab turned back the challenge of Neutrality, Clark made his move on Sunlight. The Magic Millions 2yo Classic heroine loomed alongside Estijaab who was not going down without a fight. “That was incredible wasn’t it,” McEvoy’s assistant trainer, son Calvin said. “I think we learned something new about her today when those other two (Estijaab and Neutrality) decided to go out in front. “Tim just asked her to come back and she did, she just raced like a true professional. “She’s going to have another run into the Slipper but she’s such a good doing filly and that was all class there. “She was forward enough, we knew she would run well but we know there’s further improvement. “If she comes through this well she’ll run in the Magic Night, a week out from the Slipper. A $300,000 Magic Millions purchase from the Widden Stud draft for Aquis/McEvoy Mitchell Racing/Blue Sky Bloodstock, Sunlight advances her overall record to four wins and a third from five starts with earnings of $1,441,450. 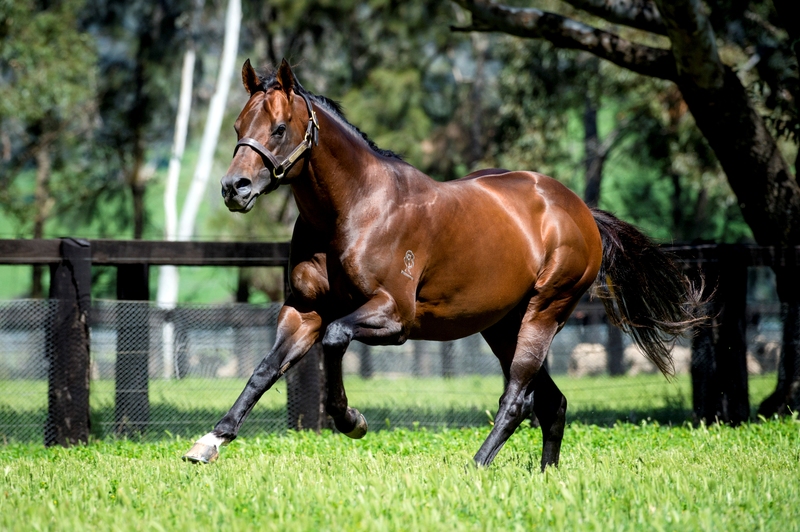 Bred by Widden Stud in partnership, Sunlight is a half-sister to Group III placed Sheikha and is the third winner from former speedy filly Solar Charged, winner of the Group III ATC Kindergarten Stakes at her second start. Solar Charged has a yearling full sister to Sunlight who was knocked down to McEvoy Mitchell Racing/David Redvers Bloodstock for $600,000 at the recent Magic Millions Gold Coast Yearling Sale. 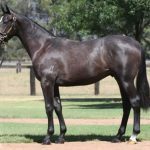 Solar Charged foaled a Sebring filly last October and was bred back to Zoustar who has 38 catalogued for the Inglis Premier Yearling Sale and 13 entered for the Easter Yearling Sale.